Need to move your Boiler? Formed in 1962 in Worcester. 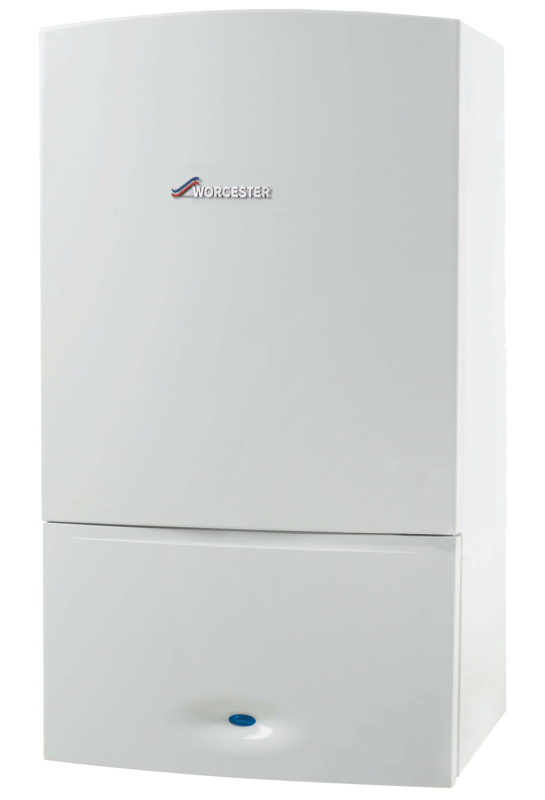 Worcester, Bosch Group has had many transformations during its history, growing from a small engineering works to the market leader in boilers in the UK that it is today. The 1980’s was an eventful decade for Worcester- recovering from a fire which destroyed the Diglis factory and overcoming water bye-law objections to develop the cost-saving and space-saving combi boiler concept. By the early 1990’s the company was operating fully from its new headquarters in Worcester.After two years of negotiations, Worcester heat systems joined the Bosch Group to become an important element of Europe’s premier domestic heating equipment company. Worcester continues to develop products that assist the installer but gives the consumer the greatest comfort. This decade also saw Worcester invest heavily in consumer advertising, receive Which Awards for the Greenstar Gas boiler series and commendations for Worcester customer service. Worcester also celebrates 50 years. Looking for our Boiler Quotation Service? If you are looking an instant quote for a boiler then look no further! Click below to fill in our quick and simple quotation form which will give you a quick price. © 2017 Copyright MPH Boilers | All Rights Reserved.